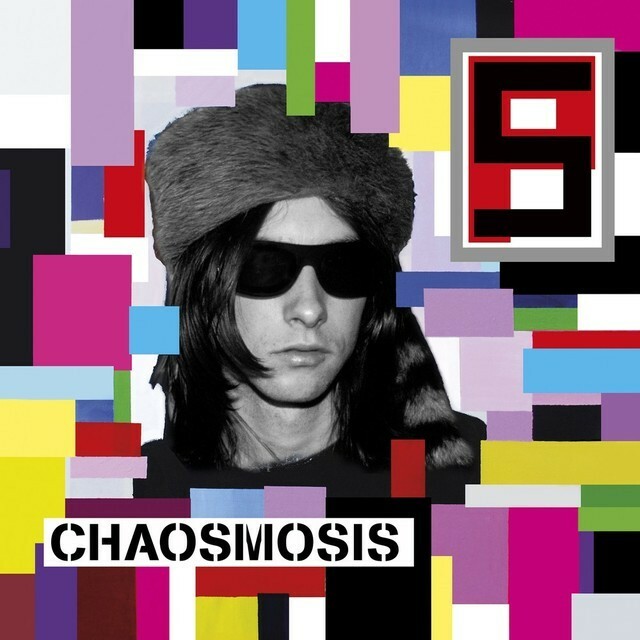 Primal Scream have announced they'll release a new album, Chaosmosis, on March 18 via the band's own First International label (via Ignition Records). It will be their 11th studio album and follows 2013's More Light. Meanwhile, Primal Scream just reissued their classic 1991 album Screamadelica on vinyl with a new remaster by My Bloody Valentine's Kevin Sheilds (who has been a semi-permanent member of Primal Scream since the early '00s) and the band. Then in March there will be a super deluxe 25th Anniversary Collector's Edition box set with the remastered vinyl, plus four CDs (the LP, the remixes, a live in '92 show, and the Dixie Narco EP) plus a DVD documentary on the making of the album. who hasn't died in this band yet? THERE IS NOTHING BUT HELL.